Jihad Watch : It is widely known that Saudi-funded mosques pose a threat due to their spread of Wahhabi ideology. 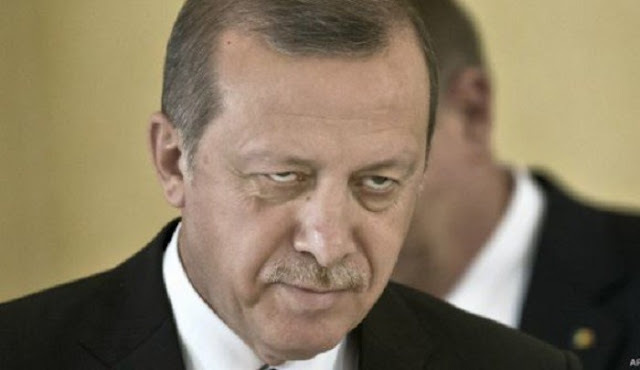 Now Turkey, with its dreams of reviving the Ottoman Empire, is spreading its jihadist ideology through its own mosques in the U.S.
Turkish President Recep Tayyip Erdogan’s recent re-election is fueling concerns about his growing powers not just in Turkey but here in the U.S., according to experts who believe he’s determined to spread his controversial brand of Islamist-nationalistic fervor through a network of mosques and religious centers. These mosques need to be monitored. This shouldn’t even be controversial. Catholic churches were surveilled in Italy in Mafia investigations — and not only in Italy but also in New York City.